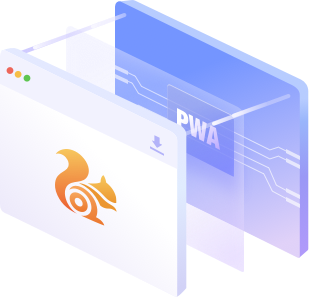 UC browser developer edition enables the DevTools Protocol whereby developers can debug remotely with any compatible client, such as Chrome DevTools. The latest build is based on Chromium 57 with good supports for PWA and ES2015+'s new features. 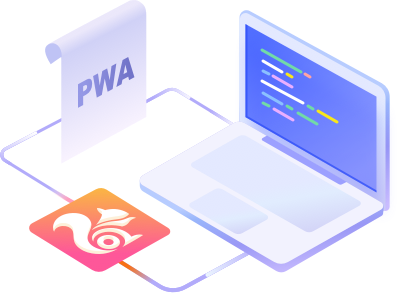 UC browser developer version supports the new features of PWA (Progressive Web App), such as ServiceWorker, Web Push, Add to Home screen, etc. 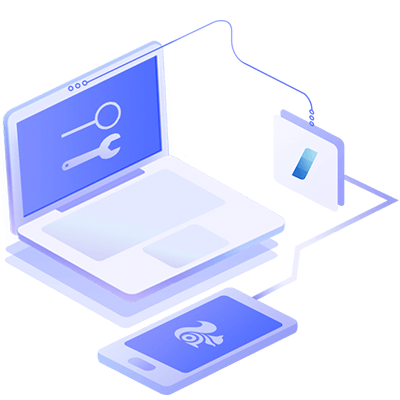 The Developer Tool supports the DevTools Protocol, which allows developers to no longer rely on other tools for debugging. The minimum kernel version requirement is U4/2.0. Get the UC Browser newsletter for the latest news, features and more.